More than just a new display and user interface. A new standard. Get the big picture and take total control, with the 15.6 HD touchscreen display. Use the capacitive pinch-zoom-swipe touchscreen, front panel controls, or mouse to analyze and manage multiple signals without fighting through menus. Don't run out of channels. Available with 4, 6, or 8 FlexChannel inputs. Each can be used to look at 1 analog signal or look at 8 digital logic signals, just by changing the probe. 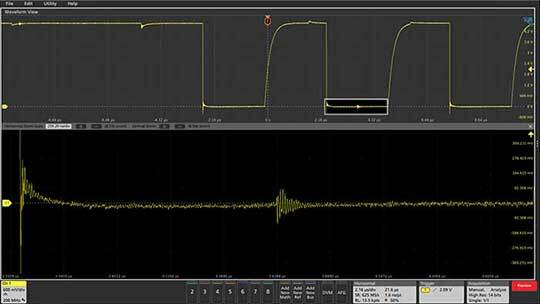 Display any analog signal as a high-resolution waveform, a spectrum, or both at the same time, with independent acquisition controls for each domain. 12-bit analog to digital converters deliver up to 16 bits of vertical resolution using advanced digital signal processing. See and measure small signal details, even if they're riding on large signals. Buy what you need now. Add on as your needs change. Already have a 5 Series? Get your update. Standard Warranty 3 years 1 year 3 years 3 years 3 years ? 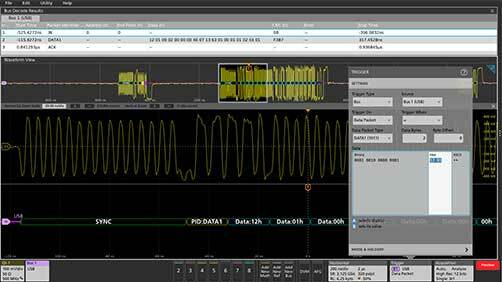 Automatic serial bus decoding saves time and eliminates errors versus hand decoding. 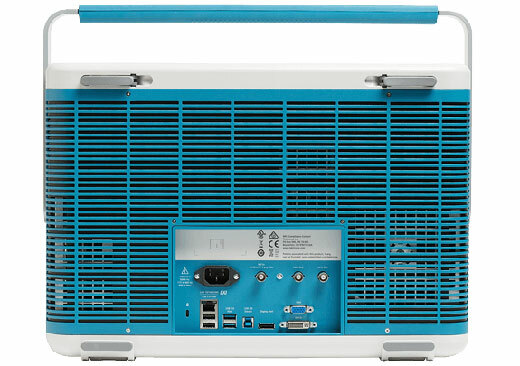 Serial bus triggering and search enable you to isolate events for system-level troubleshooting. 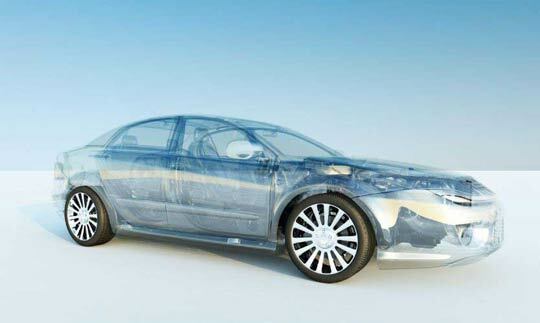 Car designers rely on serial buses for error-free communications between ECUs, sensors and actuators. They can also rely on the 5 Series MSO, equipped with CAN, CAN FD, LIN, FlexRay, and SENT decoding and triggering to be able to get a synchronized view of their systems. The automated Automotive Ethernet compliance suite lets you test to the standard, without becoming high speed bus expert. Make reliable, repeatable power quality, harmonics, switching loss, safe operating area measurements and more with the automated power measurement and analysis package. With up to 8 high-resolution channels and a wide range of available probes, the 5 Series MSO is also ideal for evaluating power supply sequencing, and digging into 3-phase power converters. Learn how to quickly capture bursts just by drawing a couple of boxes, and how to apply logic and add more shapes to capture increasingly complex waveforms. 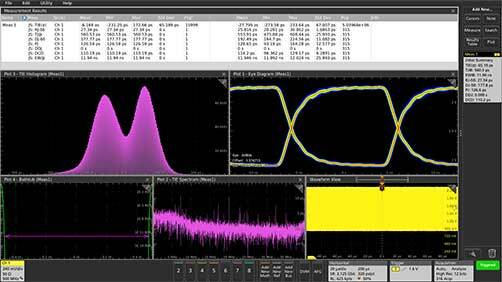 This video shows how to set up automated SENT bus (also known as SAE J2716) decoding, triggering, and search on the 5 Series MSO mixed signal oscilloscope. Get a 6-minute introduction to the Fastframe segmented memory feature on the 5 Series MSO. This video demonstrates how to update the firmware on the 5 Series MSO. USB 2.0 automated pre-compliance test solution. SUP5-DVM Add digital voltmeter / trigger frequency counter Software upgrade license file provided upon registration. 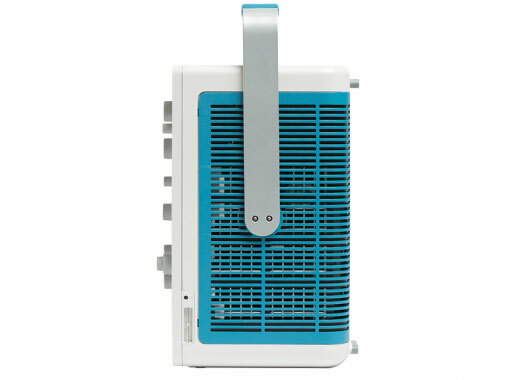 Up to 1 GHz upgrades can be performed in the field. 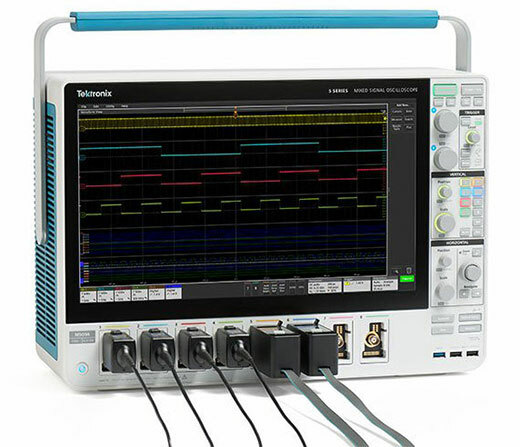 2 GHz upgrade requires installation at a Tektronix Service Center via option IFC or IFCIN. Bandwidth upgrades from 350 or 500 MHz, to 1 or 2 GHz also include one TPP1000 1 GHz passive probe per channel. 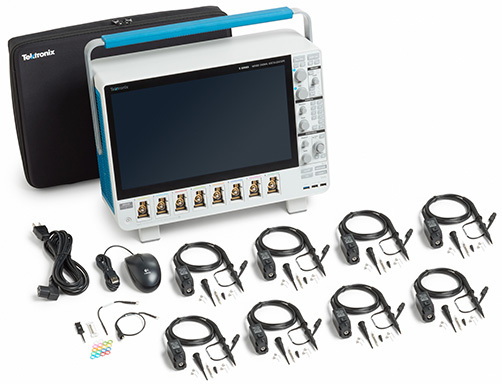 Download this firmware to install the latest updates for the 5 series MSO oscilloscopes. 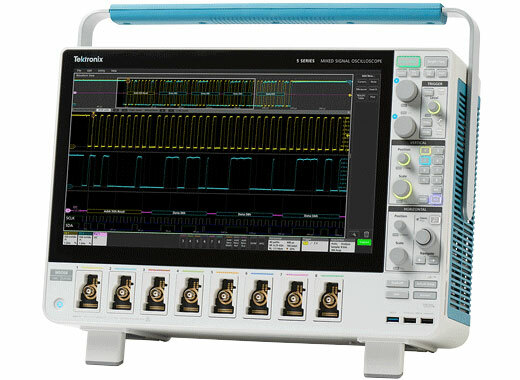 This firmware only applies to oscilloscopes that do not have option 5-WIN (Windows 10) installed. 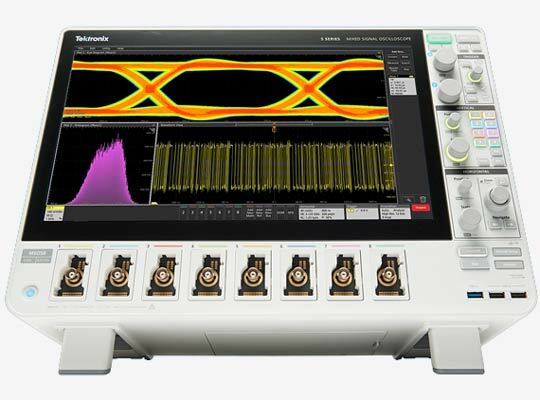 Many of the features of the 5 Series MSO are field-upgradable, including bandwidth, record length, arbitrary/function generator, logic channels, and protocol support. This 2-page fact sheet lists all available post-purchase upgrades.